Given the local popularity of chestnuts, they may be a coming farm-to-fork crop in Butte County. It's almost winter. Have you visited your local mandarin grower? But before there was metaphor there was the actual harvest, bringing in the sheaves of wheat and rice, stacking straw and hay, stowing burlap bags of almonds and walnuts, putting up the fruits of the family orchard and garden. Enjoying the results, and the rest, that follow all that labor … is the best part of harvest. “Rest and be thankful,” as Wordsworth would say. So it’s time to appreciate anew all there is to be grateful for, here in California’s far north, with Thanksgiving drawing near—starting with the gifts of harvest. Most harvest festivals are already past, along with fall farm-trail festivities, but that doesn’t mean you can’t map out your own harvest adventures. So do it. Go, gather it up, whatever will bring thanksgiving to your table. Think about a homegrown Christmas too. How about chestnuts to roast? 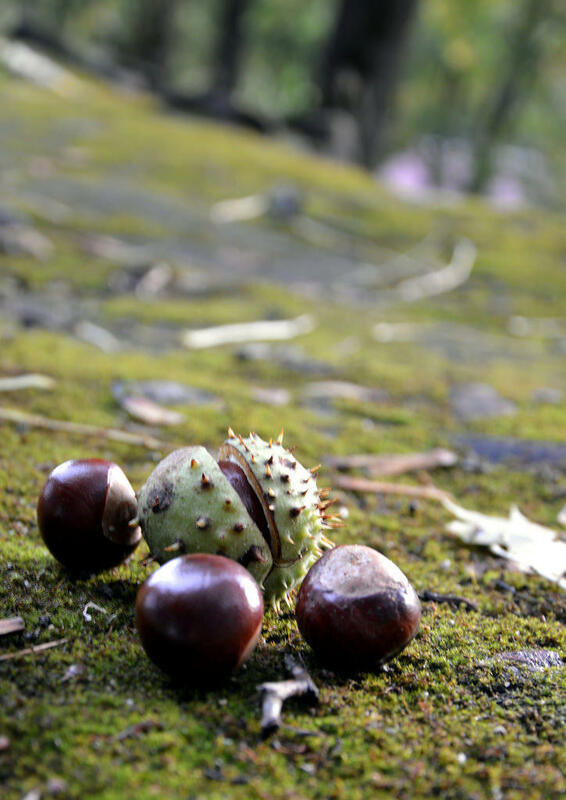 Fairly new to the Sierra Oro Farm Trail in Butte and adjacent counties and a newcomer in the Gridley area is Harrison’s California Chestnuts. In a typical year you might decide how many Colossal chestnuts to buy while watching the crop come in—simply look up; the chestnut-filled burrs just fall when they’re ready—and also find out how to prepare and roast chestnuts, on an open fire and otherwise. But as you’ve probably noticed, 2016 is no typical year, and Harrison’s is already sold out. So plan to get there early next year! A best bet just up the road in Biggs is The Lavender Ranch, with real-deal lavender soaps, bath salts, and essential oils, lotions, and other potions. 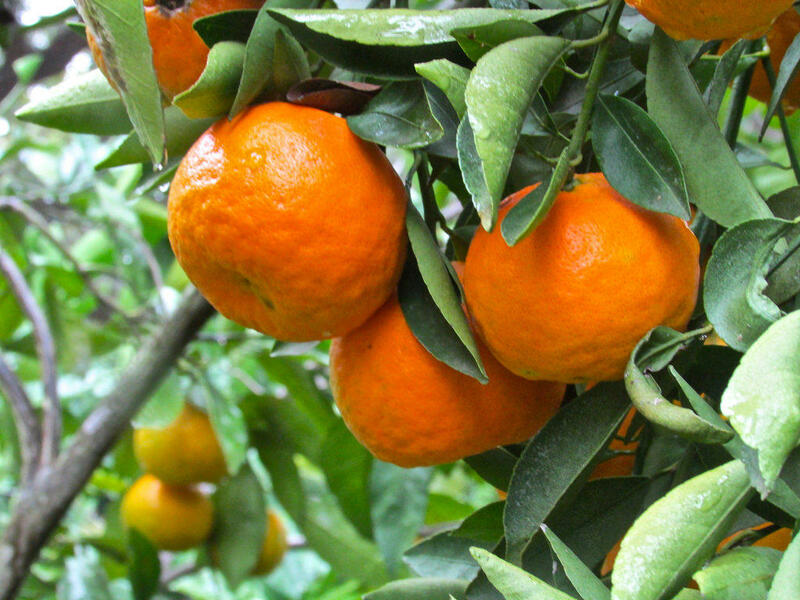 Or explore Oroville, this time of year especially for those delicious tree-fresh mandarin oranges. Morse Farms, open daily until January, offers mandarins and other citrus, plus farm-made surprises like mandarin marmalade, mandarin pancake syrup, even mandarin-jalapeno barbeque sauce. All of the area’s farm-trail growers including Mt. Ida Mandarin Ranch and long-running Welty Mandarins, offer holiday gift packaging and shipping. In addition to well-known wineries—in fact, there are great wineries all over now—greater Oroville also boasts century-old olive orchards and family-owned premium olive oil producers. 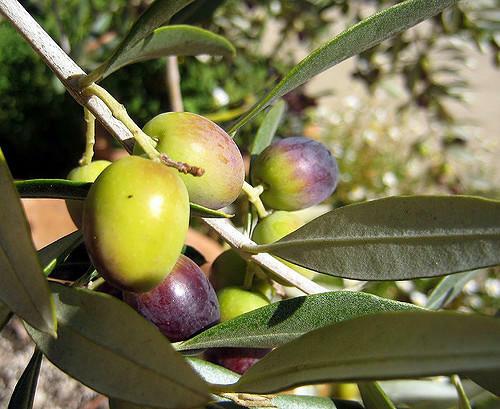 Find out why Oroville stands at the center of California’s olive history with a mid-day Saturday stop at the historic Ehmann House downtown. California Ripe Olive Day, anyone? Then there’s The Worm Farm nearby in Durham, a major U.S. producer of premium soil amendments plus fishing and composting worms. Just the thing for that person who otherwise has everything. Heading back toward Chico . . . and its many farm attractions . . . is old-school Hodge’s Nursery and Gifts, a “throwback” to the days when nurseries grew the plants they sell. Sign up for one of Hodge’s free winter fruit tree clinics to learn how to prune young trees so they mature to a convenient five feet but still produce bushels. The demonstration garden offers more than 160 examples of what you, too, can do with a small space and some skill. You’re driving home up 99, feeling as road worn as an old tire. As the landscape opens before you and the sky expands, the freeway stress starts rolling away. But it’s not until you reach the Sutter Buttes that you fully relax and breathe, deep. It’s not until you reach the Sutter Buttes that you know you’re almost home. Now that school’s started again and autumn is on the way, we’ll visit more indoor destinations—starting with some unique north state museums. 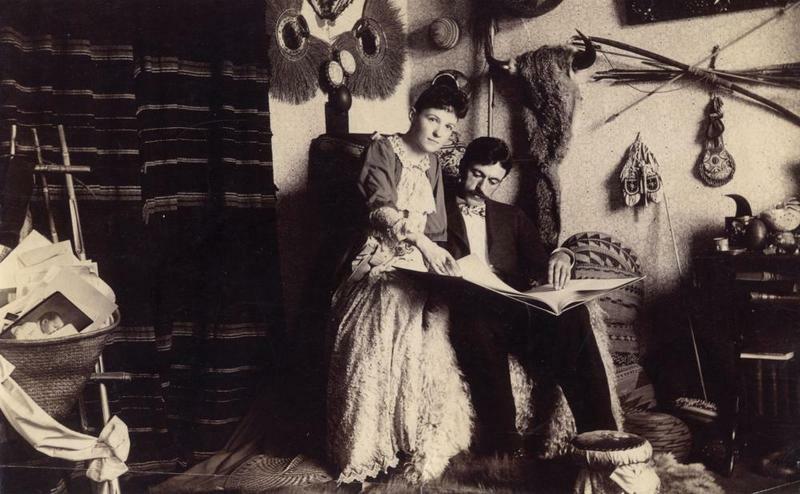 Today we head up the road to Mendocino County and Ukiah—easy to remember: haiku spelled backwards—and that little city’s amazing Grace Hudson Museum and Sun House, located in a four-acre park on South Main Street. Horses originated here in North America. Prehistoric ancestors of today’s equines migrated to Europe, Asia, and Africa but were frozen out here by the last ice age. 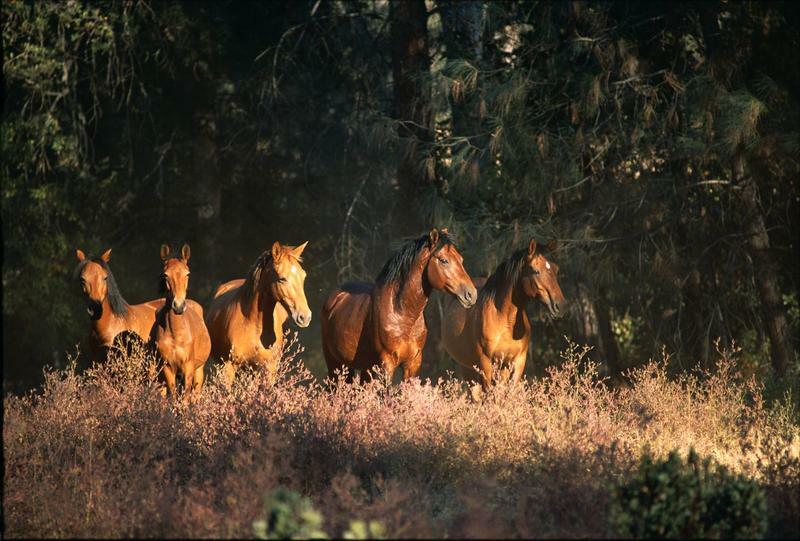 Then horses came back: The thundering herds of old Westerns first escaped from Spanish explorers and soldiers.